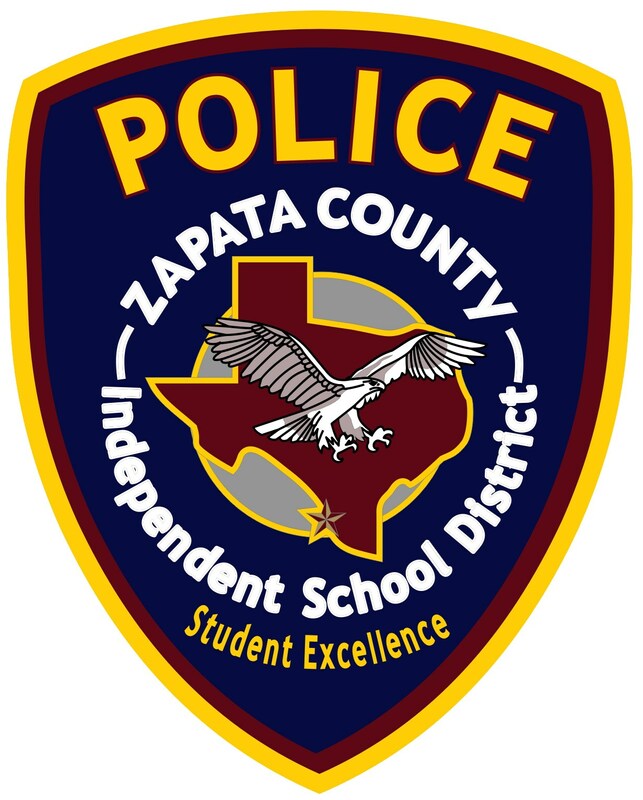 Zapata County Independent School District Police Department is committed to protecting the safety of students, staff and visitors on district property. The Zapata C.I.S.D. Board of Trustees, in accordance with the provisions of Section 37.081 of the Texas Education Code, authorized the formulation of the Zapata C.I.S.D. Police Department. 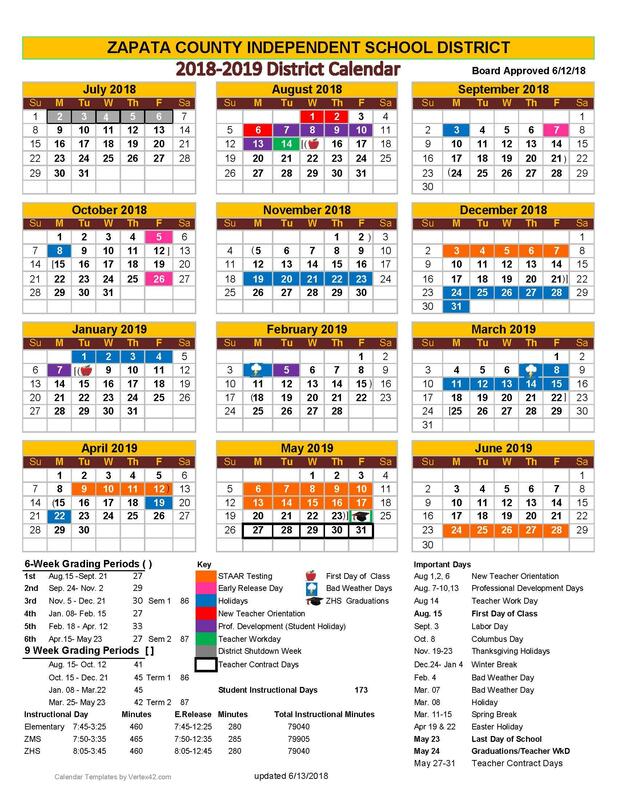 It is the department’s responsibility to ensure a safe environment for the district’s students, employees, and visitors, and to provide a means of protecting the district’s property and assets. The Zapata C.I.S.D. Police Department Peace Officers are referred to as officer. Employees of the department who are commissioned as peace officers are commissioned by authority, within their jurisdiction, have the powers, privileges and immunities of peace officers, may enforce all laws, including municipal ordinances, county ordinances, and state laws and may, in accordance with Chapter 52, Family Code, take a juvenile into custody. An officer commissioned under this authority shall take and file the oath required of peace officers and shall execute and file a bond in the sum of $1,000, payable to the board of trustees, with two or more sureties, conditioned that the peace officer will fairly, impartially, and faithfully perform all the duties that may be required of the peace officer by law. Any peace officer commissioned under this authority must meet all the minimum standards for peace officers established by the Texas Commission on Law Enforcement Officers Standards and Education (TCOLE). Why is school safety important?